At IAA CARMELI CLEANING INC, we believe it is important to keep your floor care equipment operating properly and safely. We provide service and maintenance for most makes and models from major floor and carpet cleaning equipment manufacturers. 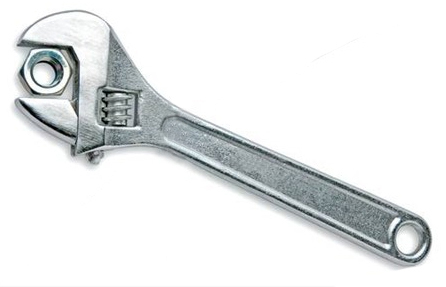 Our repair service will diagnose the issue, find the problem, and make the repair. 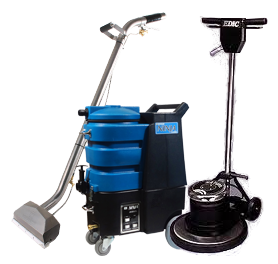 IAA CARMELI CLEANING INC offers a selection of floor and carpet equipment for rental. Please contact us for more information.